Exciting news! I wrote a movie review of Friend 2: The Legacy and it is now posted on Soompi! You can check it out here. Friend 2 stars Yoo Oh Seong and the lovely Kim Woo Bin. 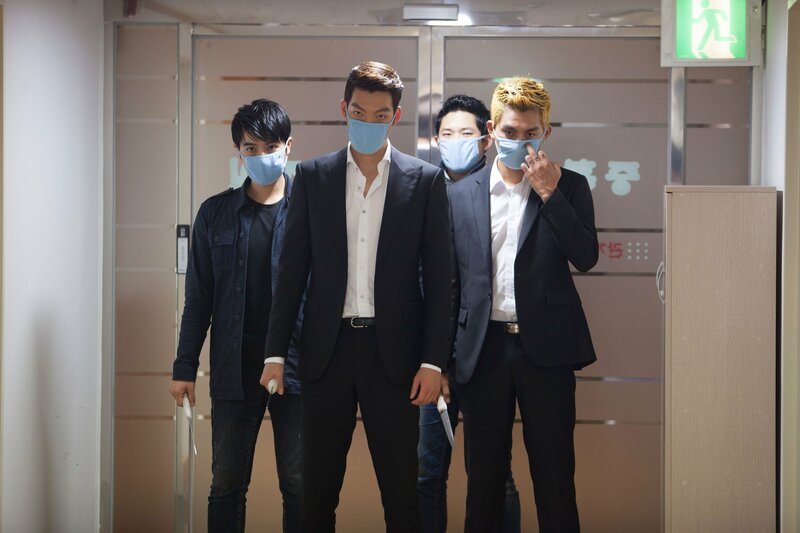 Woo Bin plays the hot blooded bad boy Choi Sung Hoon who teams up with the Yoo Oh Seong’s mob boss character to retake control of Busan. 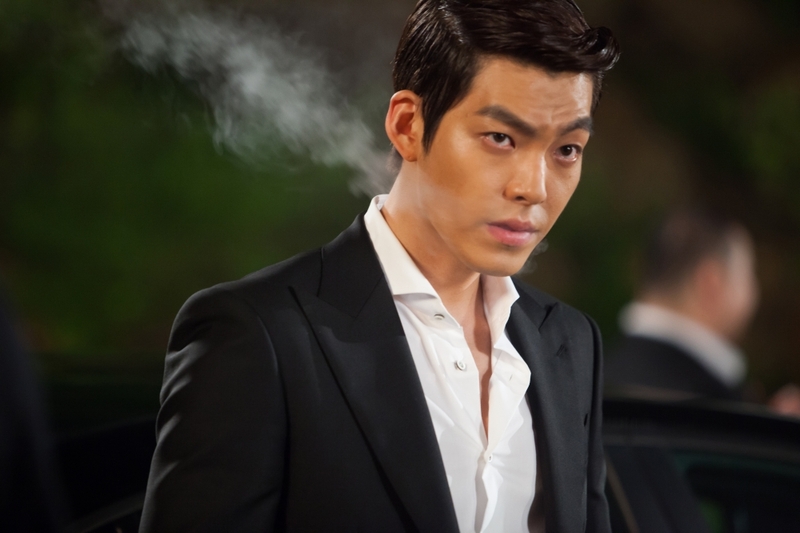 You may be thinking, Kim Woo Bin is just playing Young Do all over again, right? Wrong. Let’s just say that Young Do looks like the most adorable little puppy compared to Sung Hoon. Be warned, this movie can get quite violent. There are some great moments in the movie, particularly with the sort of father-son relationship that develops between Woo Bin and Oh Seong. Past mistakes haunt these characters and their association helps them come to terms with their regrets. I recommend checking it out if you live near one of these places! Here’s the official website. 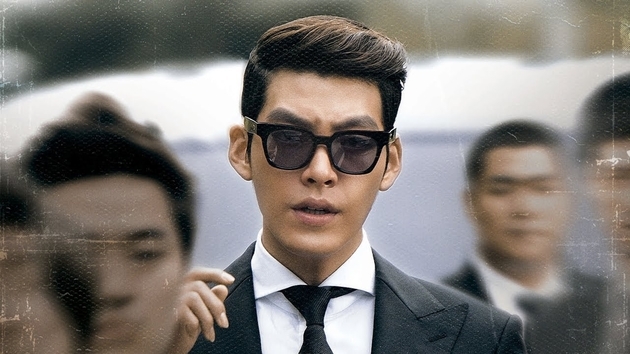 You’ll get to stare at a high def Kim Woo Bin for two hours. Nothing wrong with that! Want more details about the film? Check out the full review on Soompi! Wow, I’d never imagine this movie broadcasting in the US theaters, especially in multiple cities. Yep! CJ Entertainment brings Korean movies to US theaters pretty regularly. There is a theater near where I live that always plays them if the come to the US. I’ve been really lucky and seen movies like Tough as Iron, Secretly Greatly, and the Spy. I hope they keep it up!